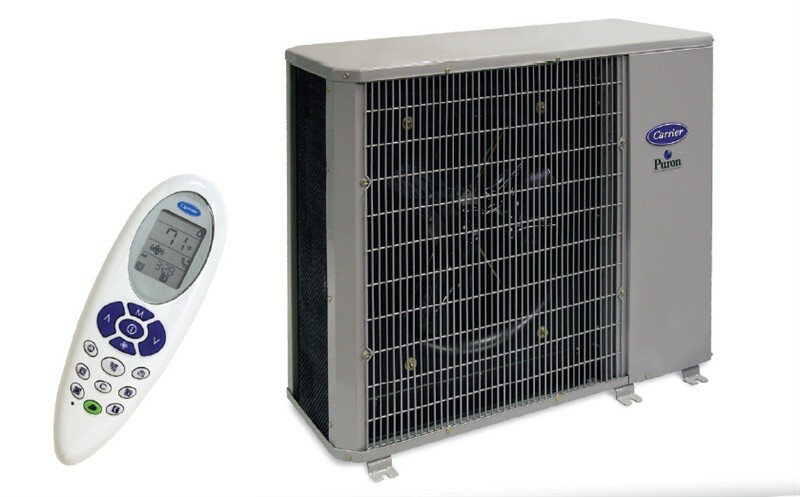 • A full range of Indoor Air Quality (IAQ) products - filters, UV lights, humidifiers, etc. all wonderful people. I look forward to thanking Keith Broadbent in person.